Last Tune of the Day for this week and as always, we like to try and leave you with some madness for the weekend. 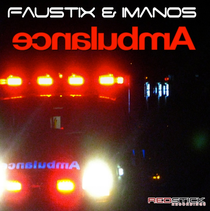 This track, ‘Ambulance’, by Faustix & Imanos may actually be available just now as a free download, going by a quick wee search we had. So if you want to hear it, grab it now on the link below. 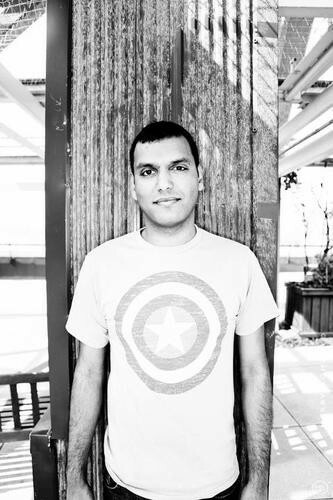 ‘Ambulance’ seems to be a mish mash of sounds, when it hits its breakdown it’s one of those feel-good moments where the melody of the track and its synths steers you to happy places with its euphoric vibe. But, as smiley faces prevail, if you listen closely, you start to hear an acid tinge to the drum roll as the beat gets set to drop back in. Then, when it does, it does so in a mad, slightly ‘Operation Blade’ full on acid style, before kicking back into its euphoric synths again. Then it all happens again! We may have said it’s a mish-mash of sounds, which it is, but the duo have combined them so well to make a big club banger. 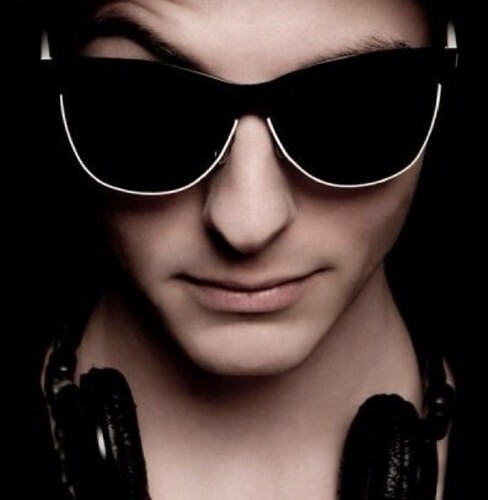 Look out for other remixes from the guys, including ones for Dragonette, Alpine, Niki & The Dove and Rebecca & Fiona. Grab it HERE.